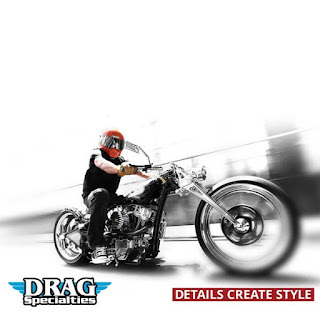 Drag Specialties have given attention to detail; the stylish and detailed craftsmanship that Ken’s Factory is known for. A new partnership between Ken’s Factory and Drag Specialties, hitting the ground running orders from Drag to Ken’s for hundreds of part numbers are underway. “For those who believe that Details Create Style, I believe that Drag Specialties made available this line for you,” states Nelson Kanno, Ken’s Factory General Manager. Coming to the 2017 Drag Specialties FatBook, these premium, world-class components will be available through every Drag Specialties dealer. Some of these components are already available in their “The Skinny” newsletter. Ask your dealer today about the up-and-coming line of Ken’s Factory premium components designed to add a detailed style for Harley-Davidson motorcycles.